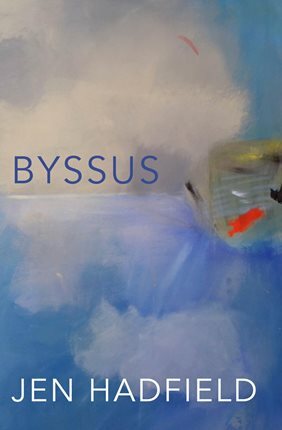 Loved Jen Hadfield’s new collection Byssus published by Picador. The collection plays with language, rolling it around and getting joyously muddy. Paul Farley travels to Shetland to interview Jen for The Echo Chamber on radio 4 and the result is a beautiful soundscape with interesting insights into the poet’s work, worth listening to on the iplayer while you can. Other interviews worth catching up with are captured in recent Scottish Poetry Library podcasts: Alexander Hutchison and J L Williams both worth a listen. And looking forward to Gerrie Fellows reading from her new collection, The Body in Space, at St. Mungo’s Mirrorball, Glasgow on the 1st of May, alongside Jacob Polley. Also check out the best Scottish poems of 2013 (surely the tardiest list of the year?!) compiled by David Robinson for the Scottish Poetry Library.